The costs involved in the search for a matched unrelated stem cell donor will vary from patient to patient. Initially, there is a preliminary search to identify a suitable donor for a patient i.e. a volunteer adult or a cord blood unit with the closest HLA (tissue type) match. By international convention, there is no charge for a preliminary search. Potential donors are identified using the local database and the international database of Bone Marrow Donors Worldwide (BMDW), and at this stage the match is “on paper”. Note: BMDW is an organization that catalogues the tissue types of the > 20 million volunteers, world-wide. 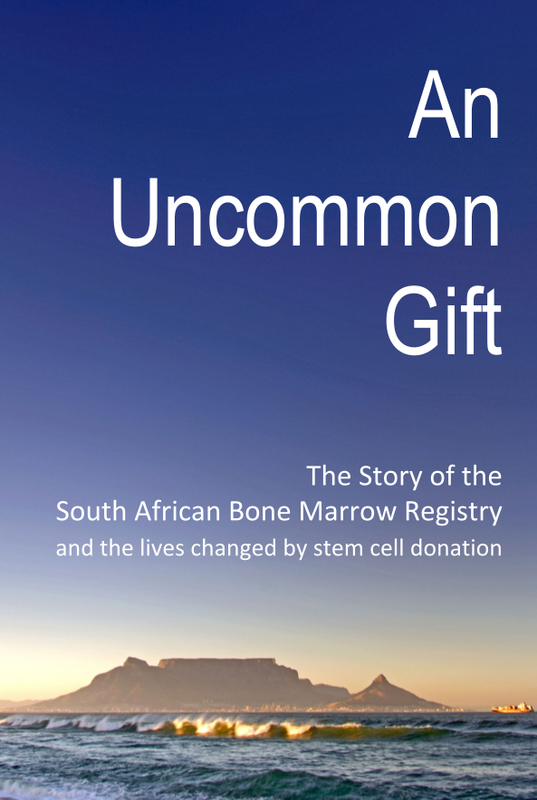 The South African Bone Marrow Registry is a participant in this initiative. For more information about the procedure and cost, please contact the SABMR Accounts Department.